Outdoor rooms installed by SRA Home Products help homeowners in the Middletown, Delaware area enjoy their outdoor living spaces while also potentially increasing their homes’ value. With over 5,500 installation projects completed since 1988, SRA Home Products has u nmatched experience in installing outdoor living products. You can rest assured knowing we will never send subcontractors to complete an installation job. Instead, we prefer to use our factory-trained and -certified employees, each of whom has been with us for an average of 15 years. Their high level of craftsmanship and professionalism allows us to ensure that the installation of your outdoor room will exceed your expectations and leave you feeling satisfied. 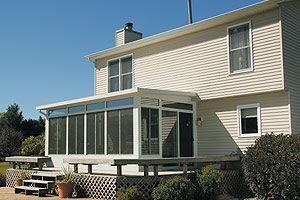 Sunrooms – Available in a number of styles to fit the construction of nearly any home, TEMO sunrooms utilize high-performance glass and thermal wall and roof systems, which work together to help maintain a comfortable interior temperature all year long. 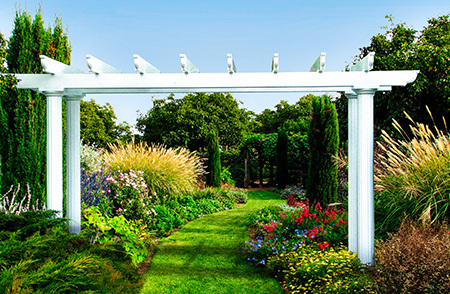 Screen rooms – These outdoor rooms are equipped with removable vinyl sashes for maximum protection from insects, harmful UV rays, and other outdoor pests. On a clear day, simply remove these lightweight sashes to enjoy plenty of fresh air. Each of these outdoor rooms will provide you with a substantial amount of additional living space that is perfect for hosting gatherings, exercising, or simply relaxing after a long day. 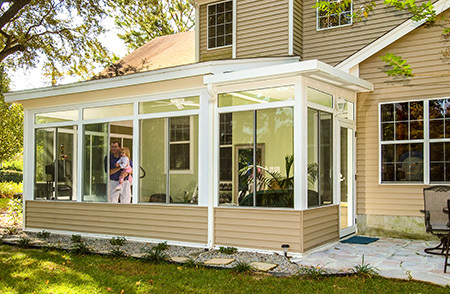 What’s more, TEMO’s sunrooms and screen rooms are protected by a limited lifetime transferrable warranty, allowing you to relax knowing this investment in your home will be protected for years to come. To consult with a member of our team regarding which of TEMO’s outdoor rooms will best fit the needs of your family, contact SRA Home Products today. We can also schedule a free consultation at your Middletown, DE area home.